Welcome to MKM Pool Spa! Whether you're a new pool or spa owner or you've been enjoying yours for years, we have the best selection of premium pool and spa maintenance supplies, chemicals, testing equipment, cleaners, and more. 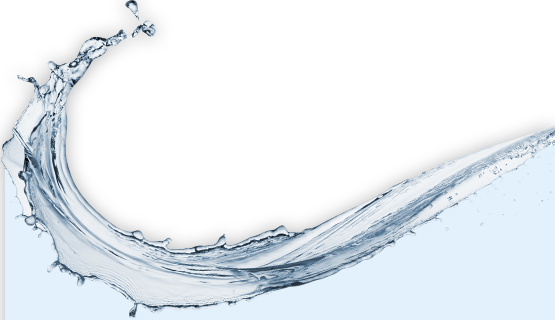 With over 50 years of experience helping pool and spa owners nationwide, we make it easy for you to stock up and save more! 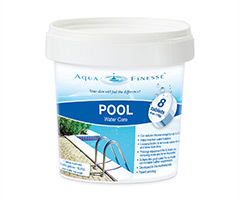 Using the proper pool chemicals is a vital part of the maintenance routine for any swimming pool or spa. Being a pool and spa owner means long, relaxing soaks and hosting the occasional poolside summer barbecue. Making sure you are using the proper mix of cleaning chemicals is an important first step for healthy swimming pool and spa maintenance. 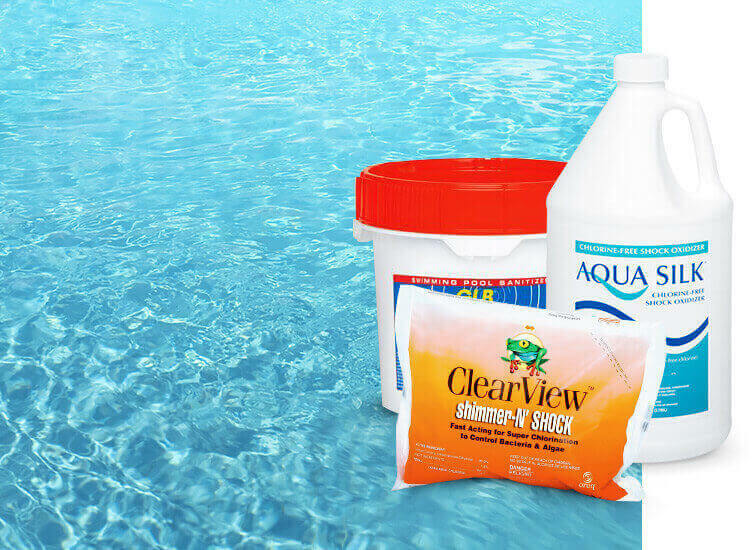 The most important part of any maintenance routine for a swimming pool or spa is regular and consistent care with the right chemicals and supplies. Keeping up with pool and spa maintenance is very important even though it can sometimes be difficult and expensive. 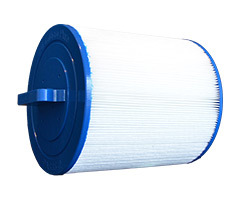 Pleatco PTL55XW-F2M - Replacement Cartridge - Dimension One - 55 sq ft.
At MKM we will not be undersold. Should you find the same exact product at a competing website for a lower delivered price, please contact our customer service department at 980-328-3043 for a price adjustment on your order. MKM Pool Spa is a North Carolina-based pool and spa supply company with over 50 years of knowledge experience in the swimming pool and spa industry. At MKM Pool Spa, we’re proud to provide services for home pool and spa owners everywhere, with a variety of products, chemicals, and equipment to suit all your maintenance and cleaning needs. Our swimming pool supplies online shop allows customers to search through an extensive selection pool and spa supplies, order and purchase, all from the convenience of MKM Pool Spa’s online store. Our driving mission is to provide excellent customer service, quality products and efficiency-- all for the lowest possible prices. 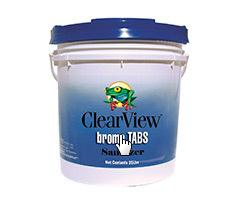 When browsing our store, you can always expect the best possible value for all purchases. MKM Pool Spa offers the lowest delivered price on the most effective and trusted products for your pool and spa. We’re so confident in our low prices that we are willing to match competitor prices if you should happen to find a lower price anywhere. 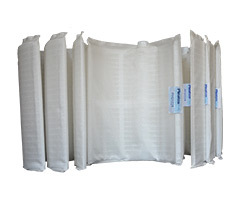 Our swimming pool supplies online shop also offers free shipping on all orders of $50.00 or more shipped anywhere in the continental United States, and never charges a handling fee. Orders are always shipped within two business days of when you place the order, so you can be assured of prompt delivery of all products. Frequent shoppers can sign up for a free mailing list to receive a variety of discount coupons and special offers. With it’s wide selection of different products, our swimming pool supplies online shop is a convenient, one-stop shop for all your pool and spa needs. MKM Pool Spa provides a large variety of equipment, pool and spa chemicals and personal products -- anything you might need to maintain a clean, healthy pool or spa. 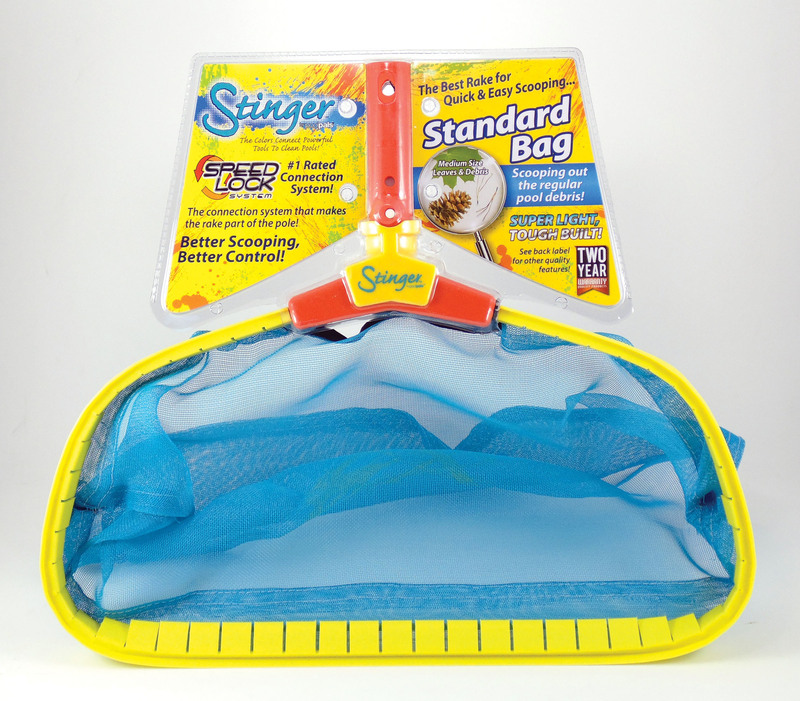 With hundreds of different products to choose from, there is something for every pool or spa. At MKM Pool Spa, you will only find the quality name brands that you know and trust; you won’t find any questionable generic or in-house brands here. On our MKM Pool Spa swimming pool supplies online shop, you can shop for popular products from brands like Clor-Mor®, Jack’s Magic®, Leisure Time®, GLB® and Ultima® -- just to name a few. Because there are no in-house products, MKM Pool Spa customer service experts can provide advice and recommendations without bias. MKM Pool Spa swimming pool supplies online shop provides customers with the ultimate shopping experience for any and all swimming pool and spa needs. MKM Pool Spa offers an enormous array quality, name-brand pool and spa products, ensuring that you can purchase all the products you need in one quick, easy stop. On top of everything else, MKM Pool Spa is #1 in value. We always promise quality products without the high prices. Contact us today if you’d like to know more about our products. Our customer service team is available at 980-328-3043 and can be reached at customerservice@mkmpoolspa.com. Get in touch with MKM Pool Spa today for all your cleaning and maintenance needs. I'm very pleased to give them a 5 star rating. MKM is very professional and will have my business for a long time. MKM Pool Spa is well known for the best prices, fast delivery, and exceptional customer service! This website is a great place to do business! I have ordered from them many times and plan to continue. Outstanding seller! Items as described, carefully packaged and shipped, and lightning fast! Buy with Confidence! MKM consistently has the fastest handling/delivery time of any of the online shops we frequent! I'm a repeat customer. I've had only positive experience with MKM. 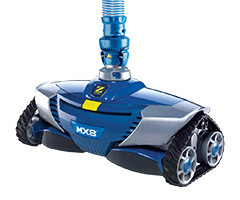 They have quality products and reliability. Mailing list members receive discount coupons and special offers. Join Now! Sign up now to save 15% off your first order. We'll also send you great deals on pool supplies for a great summer.